Creating lean muscles and a strong, healthy physique. Your heart, feet, and hips will be on fire as you dance the morning away! Sign up on the regular daily scheduler! 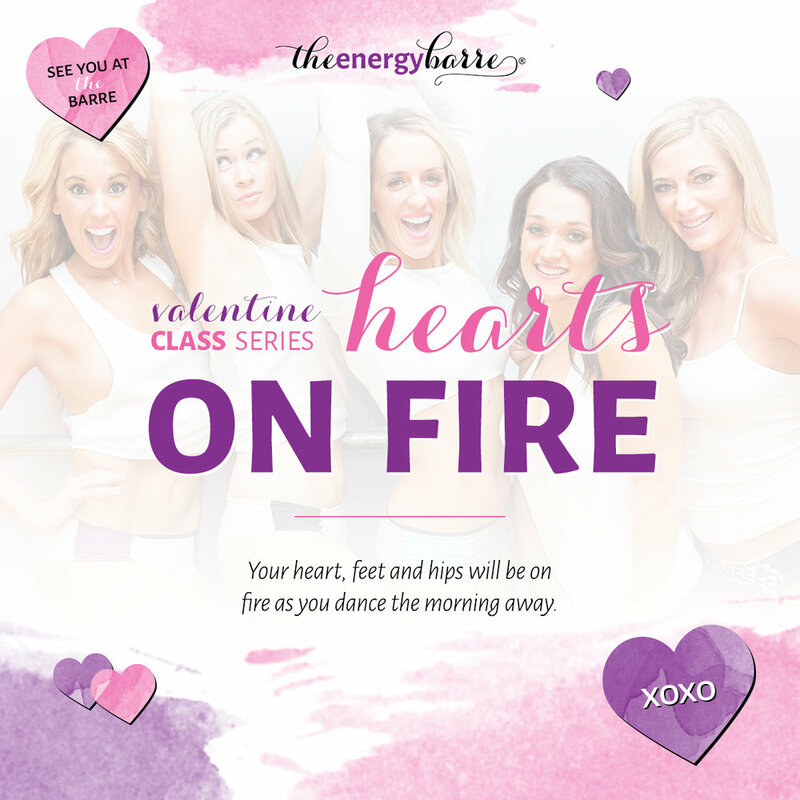 Valentine Class Series: Love Your Lover!